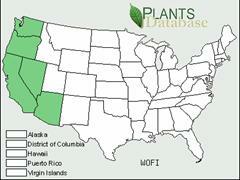 Climate, elevation: USDA zones: 8-9. Elevation from 3ft to 287ft (1to 87 m) (6). 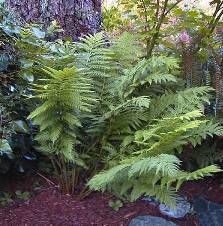 May be collected as: Ferns don’t have seed. They have spores. Collect spores in the summer or division in the spring. 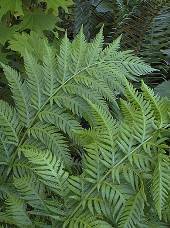 Collection restrictions or guidelines: In my opinion, and since is listed as a sensitive plant in the endanger species list, it should be collected only by spores. But if a friend has one, then it can be collected by division. Mercedes Mijares April 22, 2006.